From an early age Maggie was exposed to the healing benefits of reflexology. Her mother would practice reflexology and other healing techniques often and emphasized how everything in the body, mind and spirit was interconnected. This lay the foundation for an appreciation of the healing capabilities of one’s own body and also the ability to prevent aliments through proper nutrition, physical activity and self-care. A foundation that was made even stronger when the family moved to Germany, where the emphasis of the medical health system is on the cause and prevention of symptoms rather than only treating acute symptoms. In university Maggie concentrated on Psychology and Pharmacology gaining a better comprehension of how we can manipulate are bodies and minds in both positive and negative ways. It also helped to illuminate the need for continued cooperation between all disciplines of health care. 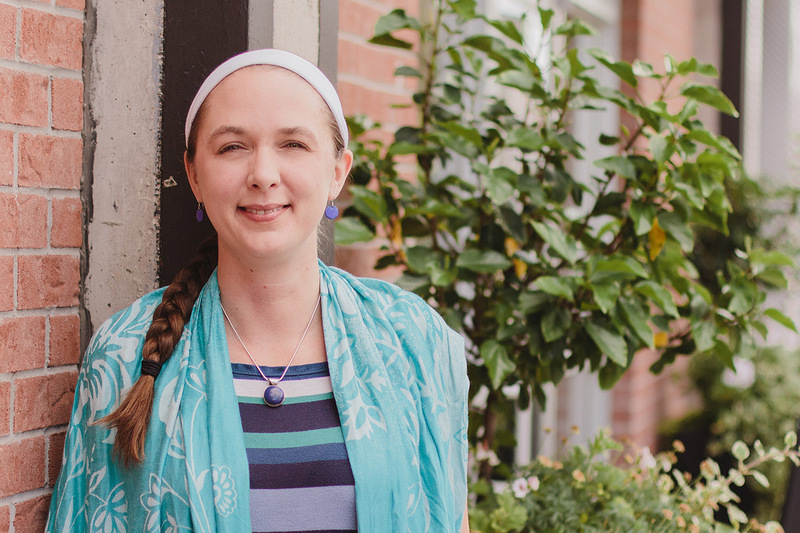 A few years ago Maggie choose to explore her ability to assist people in releasing tension and stress and found that Ottawa reflexology was her niche. For her working on the foundation of one’s body is a beautiful place to start ones continued journey to well-being, irrespective of whether one believes the human body is depicted in pressure points on the feet or not taking some time to breath and release tension is extraordinarily valuable.